In the world of sports, some are typically viewed as dominated by a certain race. Black baseball players were not allowed in the Major Leagues until 1947, and while the ratio of MLB players who are black peaked at 18.5 percent in 1975, it has since dropped to 6.7 percent, according to the Society for American Baseball Research. “Baseball is white man’s sport,” said Adam Jones, an African-American outfielder for the Baltimore Orioles, who was heckled with racial slurs at a game in Boston last season, in an interview with USA Today. 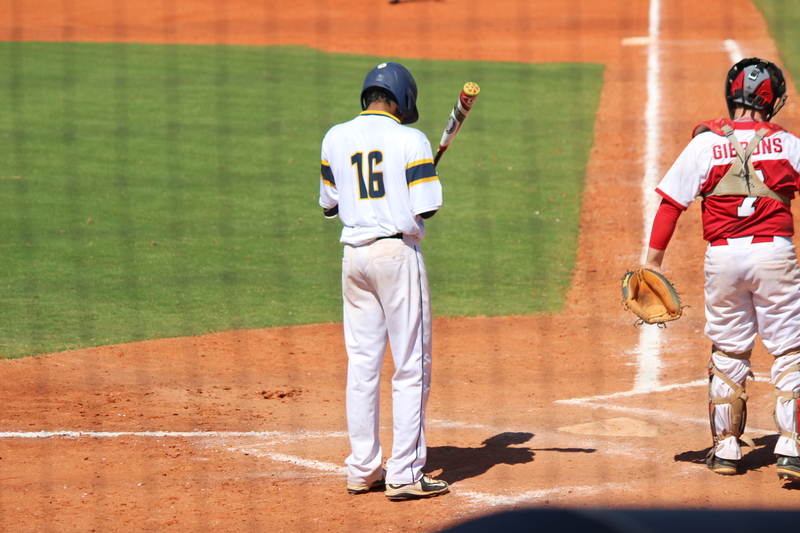 While the school baseball team reflects this trend by having only one black player, senior outfielder Ryan Hiott, members say that race is insignificant in the field, with the only factor that matters being skill and the ability to secure a position. It’s about one’s batting rather than background. “(When) playing a sport, I don’t think race is a matter of concern,” senior teammate Alex Skirvin said. Hiott, who has been playing on the team since freshman year, feels that his teammates are a part of his family and that their connections run deeper than outside appearances. “We’re all brothers out there, so we don’t really see color,” Hiott said. Senior pitcher Trevor Kniskern agreed. “I only look at him (Hiott) as a friend, as a teammate,” he said.